All the awaiting stats and milestones between Chennai Super Kings and Delhi Daredevils. 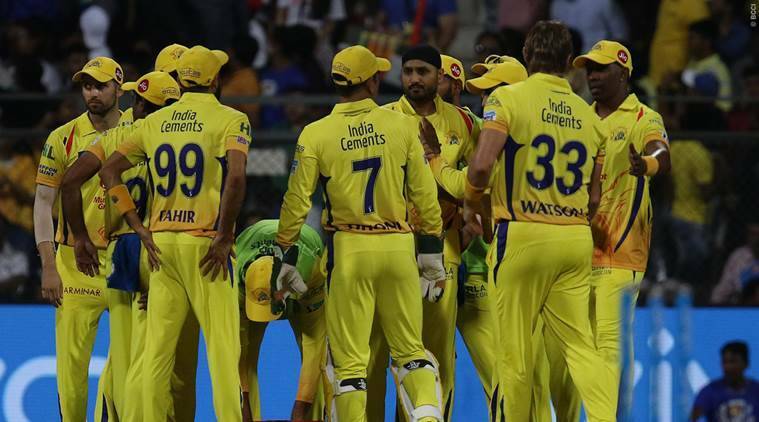 Chennai Super Kings will take on Delhi Daredevils at the MCA Stadium in Pune in their eighth match of IPL 2018. Chennai Super Kings have five wins from seven games and are ranked second in the points table. On the other hand, Delhi Daredevils have two wins from seven games and are ranked at the bottom of the table. Super Kings lost their last match to Mumbai Indians and Delhi Daredevils won their last outing against Kolkata Knight Riders. 2 - Ambati Rayudu needs to hit 2 more six to complete 100 sixes in the Indian Premier League. 3 - Shreyas Iyer has scored fifties in his all last three IPL innings , his scores read 93* against KKR, 57 against KXIP and 52 against RCB. 18.23 - Shane Watson's bowling average against Delhi Daredevils in the IPL - the best average for him against a team in the IPL (Min 5 wickets) and he has also scored 295 runs at an average of 36.88 with two fifties against this franchise. 97 - Suresh Raina needs 97 more runs to complete 4000 runs for Chennai Super Kings in the IPL, he will be the second player to score 4000 IPL runs for a team after Virat Kohli. 204 - Runs scored by Glenn Maxwell against Chennai Super Kings in the IPL, he averages 51 against this franchise and also scored two 90s. 419 - Runs scored by MS Dhoni at an average of 29.93 in 17 innings against Delhi Daredevils in the IPL.